As one of the most successful American actresses of her time, Miranda Cosgrove has had prominent roles in some of the most popular shows of the 2000s. Entering the spotlight in 2004 as Megan Parker on the wildly popular Nickelodeon series Drake & Josh, Cosgrove was adored by fans of the show and established a devoted fanbase. She starred in the show for 4 seasons before being cast as Carly Shay, the lead character on Nickelodeon’s teen sitcom iCarly. By 2012, Cosgrove was listed in the Guinness World Records as the industry’s highest-paid child actress. Besides her major roles on Nickelodeon’s beloved Drake & Josh and iCarly, Cosgrove has also appeared in TV shows like Smallville, Lilo & Stitch, Zoey 101, Unfabulous, Crowded, and many others, lending her vocal talents to the character of Margo in Despicable Me. 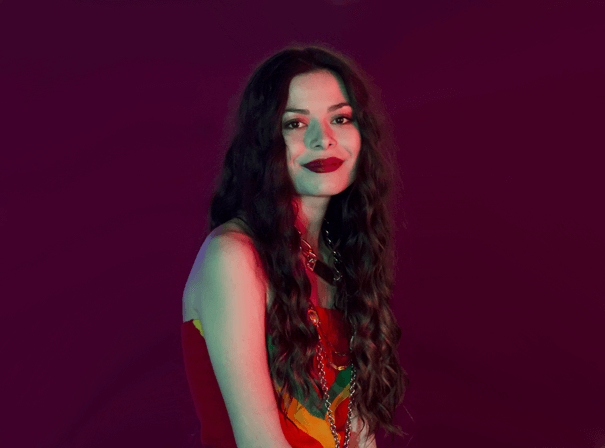 While starring in iCarly from 2007 to 2012, Cosgrove also debuted as a recording artist with the show’s theme song “Leave It All to Me.” In 2008, Columbia Records released the iCarly Soundtrack, which had major success debuting at number one on the Billboard Kid Albums chart. Following this, her music career saw the release of another studio album, Sparks Fly, and two highly successful concert tours. Cosgrove has also appeared in Pharrell Williams’ music video for “Happy” and starred in Marshmello’s “Happier” music video.